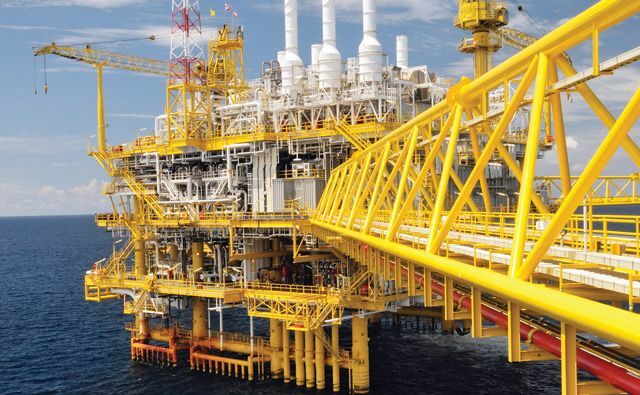 AIE provides a range of structural integrity services for both onshore and offshore structural assets. We recognize the criticality of these structures which have to ensure continued production, house multiple personnel, hazardous equipment, and maintain protection to the local environment. Our structural integrity services cover both green-field and brown-field installations to ensure that assets are designed, constructed, maintained, operated and decommissioned in a safe and responsible manner. AIE provides third-party design verification, technical authority provision, management of change assessment and external audits for our clients. We also develop strategies, performance standards, integrity assessments and tender specifications and perform bid evaluations. Our structural inspection teams prepare and deliver topsides and subsea risk-based inspection workscopes that follow our integrity framework and inspection procedures which are compliant with API recommended practice. Our structural integrity engineering team completes our capabilities by offering a variety of detailed analysis techniques using market-leading software solutions to support daily operations, to analyse defects or to demonstrate structural integrity for both offshore and onshore structures.